We all have that friend who never took guitar lessons but can shred to the craziest of Yngwie Malmsteen tunes. While a rare few can get to this level by themselves, the majority of us have had a substantial amount of music lessons – and you should, too. The first great benefit of taking regular guitar lessons is that you will have an objective, knowledgeable musician monitoring your progress. During the early stages of musical development, you will not know what flaws to look for when trying to improve your playing. A music teacher will help you see your flaws and help you avoid getting stuck in bad habits. He will also teach you music theory, show you the best ways to maximize your practice time, help you avoid injury, and enhance your tone. Don’t get us wrong – the greatest players are always self-taught in the sense that the greatest players are the ones who made the most out of their practice time. But being self-taught does not mean they never had guidance! Do you admire classic rock? Well, even before the internet there were music books, bars, networks, mentors, and a wide range of resources musicians fed off to become well-rounded players. The same applies for classical, acoustic, punk, or any genre you can think of. In today’s world, we have plenty of online and offline resources to help us become proficient guitar players. This leads us to the second benefit of taking lessons: a good teacher is a great resource. She can help you improve according to your interests. No need to browse through endless YouTube channels looking for a good tutorial for your favorite song. No need to guess which Ultimate Guitar tab is the most accurate. A good teacher can teach you what you want to know and can direct you to other people and resources when you need them. Your instructor will help you out with this and more, making sure you stay engaged and motivated. After all, music teachers get into music because they love it. They want to succeed, and they want you to succeed. The third great benefit of guitar lessons is having someone who will enrich and broaden your musical experience. You will be introduced to new compositions, to genres and songs you might not have heard of, to new ways of listening to and understanding music. Whether you are taking private lessons or are studying as part of a band or group, something new will always come your way. If you are determined to be the best player in Saint Louis, or if you just want to enjoy music and broaden your knowledge of guitar, make sure you get proper guidance, especially when starting out. Lessons Unlimited is dedicated to bringing people like you to the next stage of their musical capabilities. 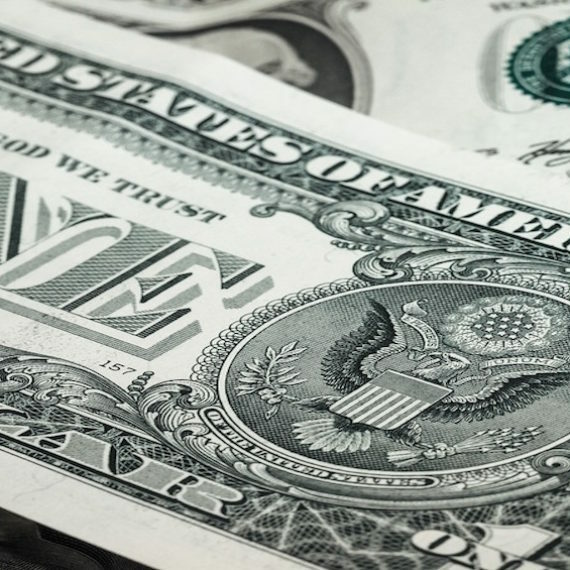 – it’s up to you to seize the opportunity! Matthew Friedman is a Program Manager with Lessons Unlimited. He holds an MBA from the University of Missouri and proudly describes himself as a father, a serial entrepreneur, and technology enthusiast. I never would have guessed that taking guitar lessons could be so beneficial. I like how you explained that guitar lessons can help you to gain musical experience. I hope that I can find a good guitar instructor when I have kids of my own in the future. I have friends like you describe that can play the guitar without even taking lessons. Sadly, I have never been able to do that. I have been considering taking up lessons, because it is an instrument that I’ve always wanted to play. Like you mention, a main reason I want to have lessons is so that I can have a knowledgeable musician monitoring me and making sure I am doing things correctly. I am excited to learn how to play and hope it will be a good experience! I am looking into signing up my son for guitar lessons. I was wondering what the advantage of getting guitar lessons over having him learn on his own. I like where you pointed out the importance of not wasting time and how through a guitar teacher he will be able to get the most out of each day of practice. I will be looking for a teacher for my son so that he can get the guidance he needs to be the best player. This is very useful post. I love reading this information. I’m happy that you shared this helpful information with us. Please keep us up to date like this. Thanks for sharing. Agree with you. But I think that not only guitar if you know music that has an added advantage. I’m currently working on the f# minor nocturne! they’re beautiful pieces.Don’t get me wrong, you have to be strong and confident to be successful in just about anything you do – but with music, there’s a deeper emotional component to your failures and successes. If you fail a chemistry test, it’s because you either didn’t study enough, or just aren’t that good at chemistry (the latter of which is totally understandable). But if you fail at music, it can say something about your character. It could be because you didn’t practice enough – but, more terrifyingly, it could be because you aren’t resilient enough. Mastering chemistry requires diligence and smarts, but mastering a piano piece requires diligence and smarts, plus creativity, plus the immense capacity to both overcome emotional hurdles, and, simultaneously, to use that emotional component to bring the music alive. But after almost three years of piano study at my academy, I understand just how naïve this is. Playing music for credit is not “easy” or “fun” or “magical” or “lucky.” Mostly, it’s really freakin’ hard. It requires you to pick apart your piece, play every little segment over and over, dissect it, tinker with it, cry over it, feel completely lame about it, then get over yourself and start practicing again. You have to be precise and diligent, creative and robotic. And then – after all of this – you have to re-discover the emotional beauty in the piece, and use it in your performance. 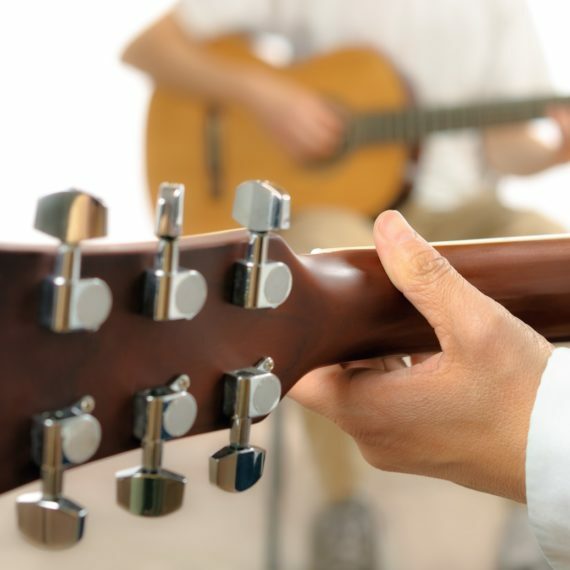 Guitar classes can have the best experience for both the students and teachers. Students can learn at various paces. 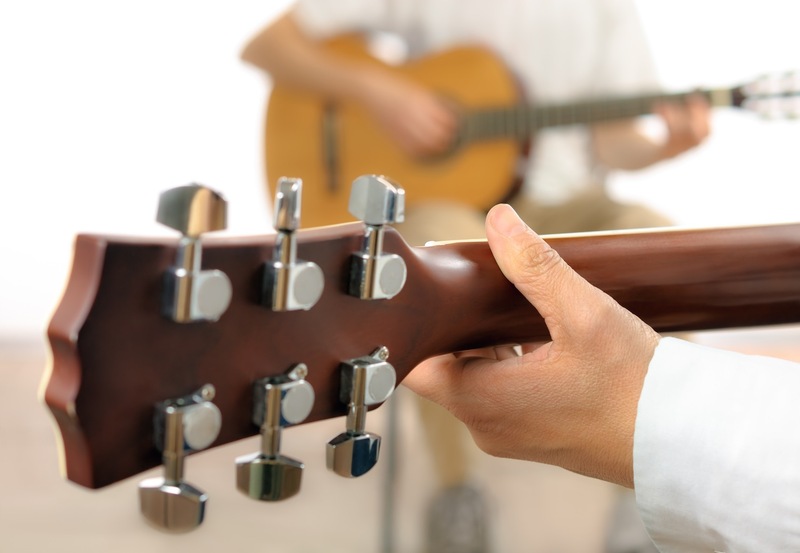 Teaching a group of students in a guitar class may lead to a offering of different challenges rather than private guitar classes. But it also provide opportunities which may be absent in the private context of lessons. If you can find the proper mix of strategies fitting your students, group classes for guitar could be successful educationally besides being satisfying for teachers as well as the learners.